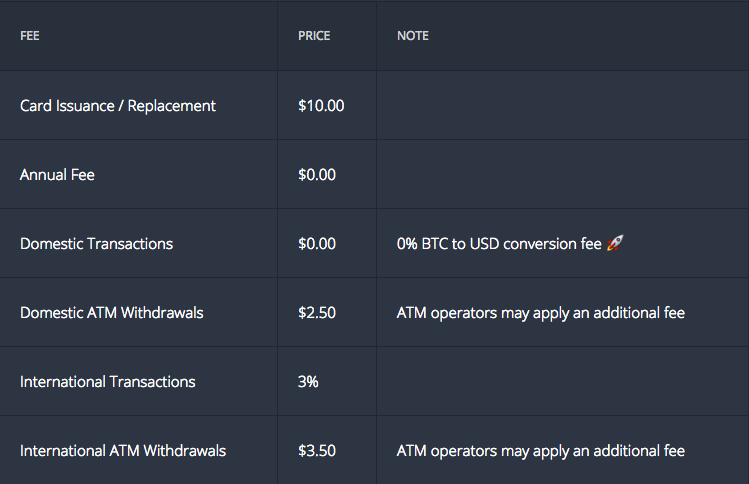 Spending bitcoin like local government currency has never been easier. Create a Coinbase account, then a Shift Payments account by logging in with your Coinbase credentials, this will link them together. Once linked together Shift Payments will have access to pull bitcoin from your Coinbase wallet to exchange for goods and services. Shift does all this with no fees at point of sale, meaning when you use the card at a register there’s no fee. 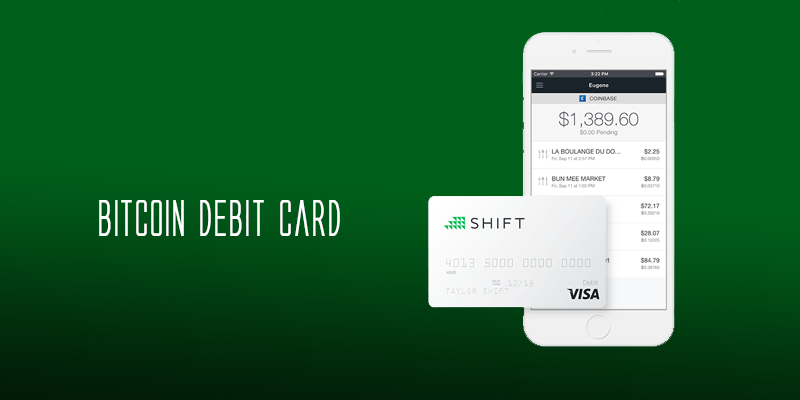 If you use a Visa debit card for cash and credit, you’re halfway to spending bitcoin, via Shift Payments. With the Shift Payments card walking into a convenience store and buying bread and milk with bitcoin is no longer just a joke amongst enthusiasts, it’s a reality. Visa is accepted at 38 million merchants worldwide, and now so is bitcoin. 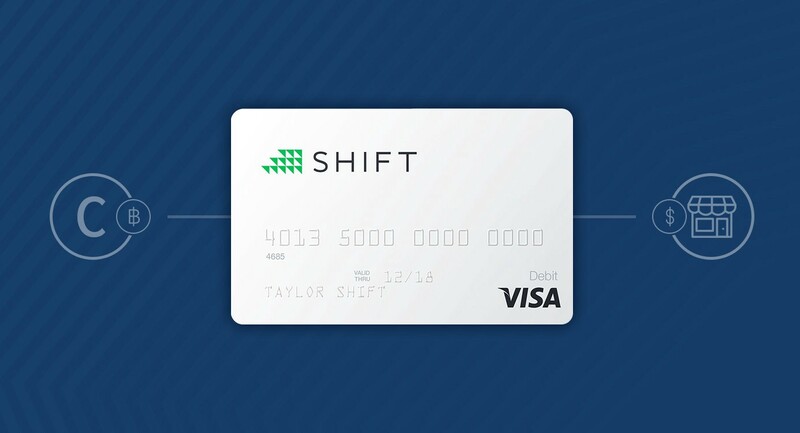 The Shift Card works by linking your Coinbase account to Visa via a debit card. This is very similar to how a bank works with a government currency like the US Dollar. 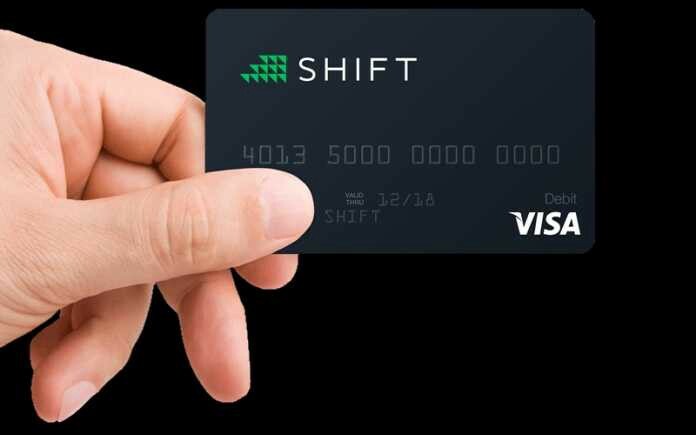 The difference is, Shift Payments has to exchange your bitcoin for US Dollars at current value during the point of sale and then send that exchanged value to the merchant. This is a small step backwards when thinking about bitcoin technology, but this is how we as a society adopt new technology. We attach the new and unknown to what currently works.